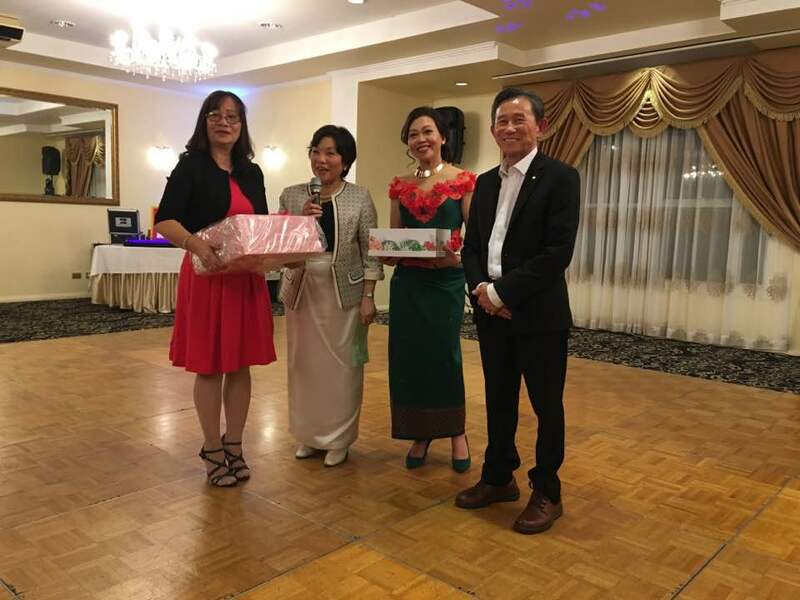 Once again, our Annual Cambodia Vision Charity Night was an enormous success, with a night of singing, dancing, and many lucky prize winners! 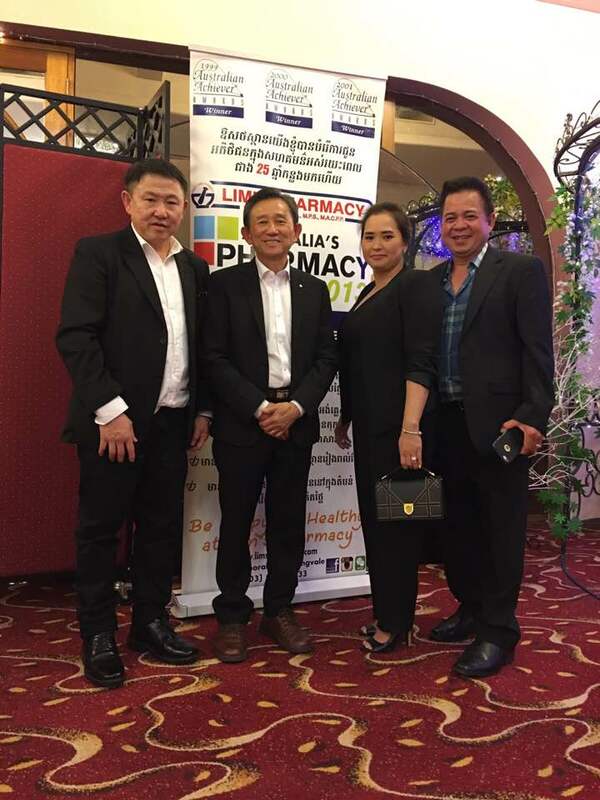 Lim’s Pharmacy raised over $133,000 for Cambodia Vision in the past year, and our own Richard Lim (also President of Cambodia Vision Victoria) donated $10,000 along with 980 boxes of medication for the mission in Svay Rieng. 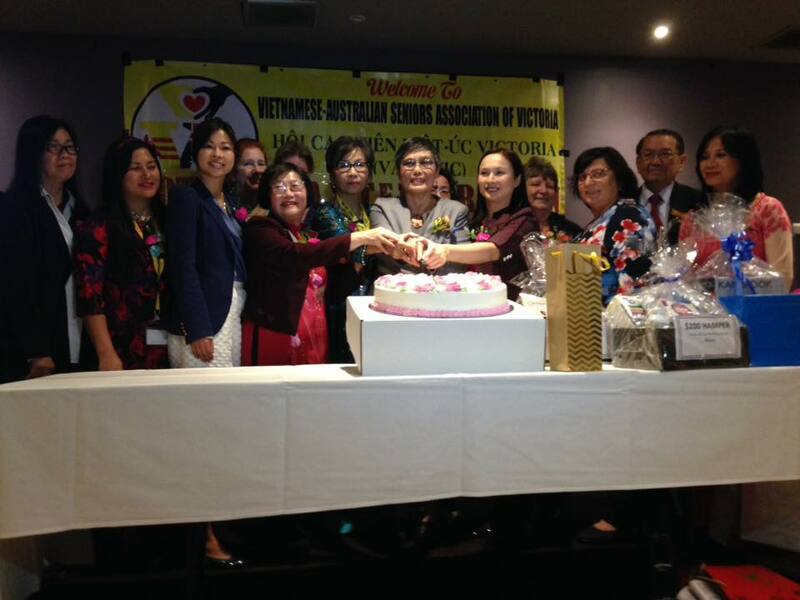 Lim's Pharmacy proudly sponsored the Vietnamese Australian Senior Association of Victoria's (VASA) Mother's Day celebration! Our pharmacist Linda was proud to represent Lim's Pharmacy at the festivities. Lim's Pharmacy along with the Monash Health Foundation hosted the first ever Monash Children's Hospital Charity Dinner! The night was a huge success with over 600 guests and a total of $96,500.00 raised at the event, all of which will go to the Monash Children's Hospital and Monash Health Foundation. A special thanks to all the volunteers, sponsors, Lim's Pharmacy staff, and Commonwealth Bank Brandon Park staff for making the night possible. While fundraising for Monash Children's Hospital at the 2018 Springvale Lunar New Year Festival, Premier of Victoria Daniel Andrews and many other esteemed guests popped by to say hello! It was an honour to see them! 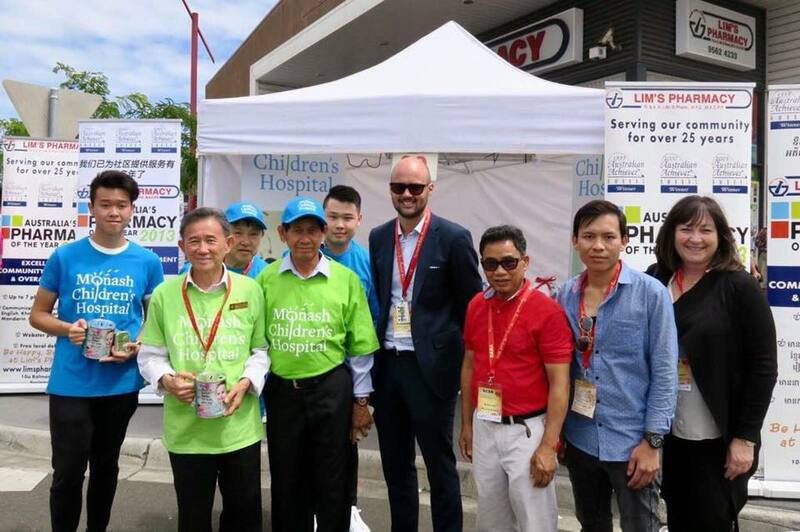 Richard Lim OAM JP, his staff, and the team from Commonwealth Bank Brandon Park spent the day (10am-10pm)at the 2018 Springvale Lunar New Year Festival raising funds and awareness for the Monash Children's Hospital! This fundraising effort is in addition to our Monash Children's Hospital Charity Dinner being held on March 23rd at Anabella Receptions! For more information, visit our website or contact us! Lim's Pharmacy was one of a major sponsor for the 2018 Springvale Lunar New Year Festival! Because of this, Richard Lim OAM JP was named a VIP guest and presented with a certificate of appreciation from SABA. Along with other distinguished OAM's, Richard Lim OAM JP was invited to participate in the March Past and Flag Lowering Ceremony at the Shrine of Remembrance on Australia Day! It was a true honour to be part of the celebrations. Pictured: Mr Richard Suor Lim OAM JP, Ms Marion Lau OAM, Mr Eugene OAM.